It’s here. 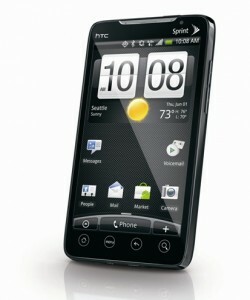 The first ever 4G phone, the HTC Evo 4 by Sprint, will hit the markets in less than a week. The Sprint HTC Evo 4, with it’s hyper-speed 4G network, is set for release June 4, making the phone a jump ahead in cell phone Internet technology. 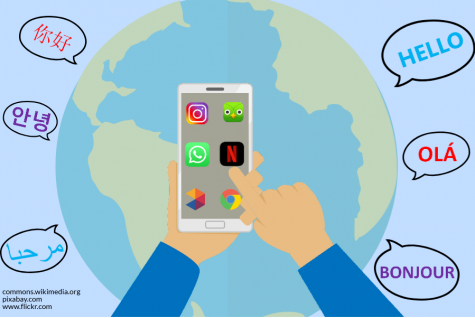 While 3G network meant Internet everywhere, 4G means fast Internet everywhere. This speed advantage means 4G networks are starting to replace 3G across the country. Sprint is the first major provider to activate a 4G network, and AT&T and Verizon are working as quickly as possible to get their own 4G networks up and working. A 1.3-megapixel camera in the front, for more easily taking pictures of yourself or Skypeing. This phone really is the “it” we have been waiting for. The HTC Evo 4 is the only phone that comes anywhere near the quality of the iPhone 3GS or the iPhone 4G, and will be the first phone to be released with 4G. The iPhone 4G is expected to be announced at Apple’s Worldwide Developers Conference from June 7-11, but with the HTC Evo 4 already out, there may not be anyone in the audience. The phone will cost $199.99 with a two-year contract. In addition to the $30 a month 3G users already pay, Sprint will charge an extra $10 a month for the faster 4G network. Please, change the font of the specs. It is very hard to read without highlighting the text.